A city at the southern tip of the Baja California peninsula known for its beaches, scuba diving locations, balnearios, the sea arch and marine life, Cabo San Lucas is a popular Mexican holiday destination. The options for taking part in water sports are endless; jet-skiing, snorkeling and diving name just a few. The craggy rocks which line the shores are a contrast to the busy inner city city streets, meaning that a holiday here is full of variety. 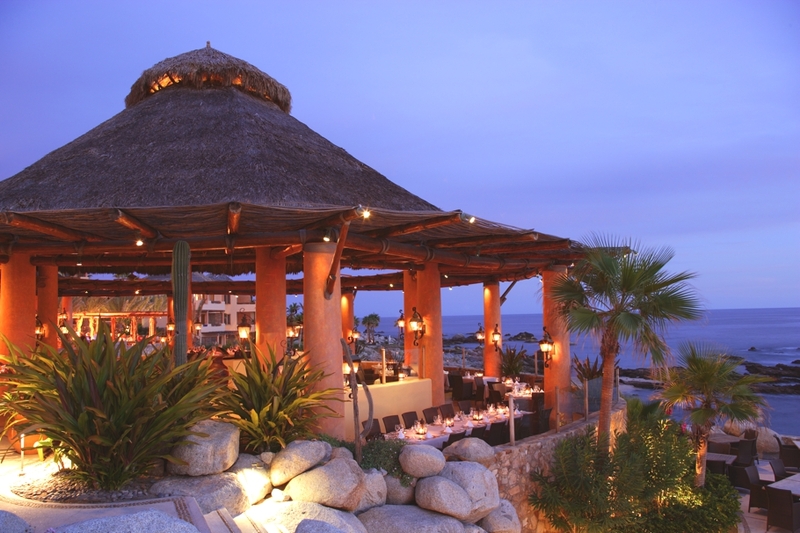 Luxury hotels and resorts in Cabo San Lucas are of such a standard that as soon as you arrive you feel immediately relaxed, and leave feeling exactly the same.